Will this work in a frame with decent threads? A threadless option should solve your issue. 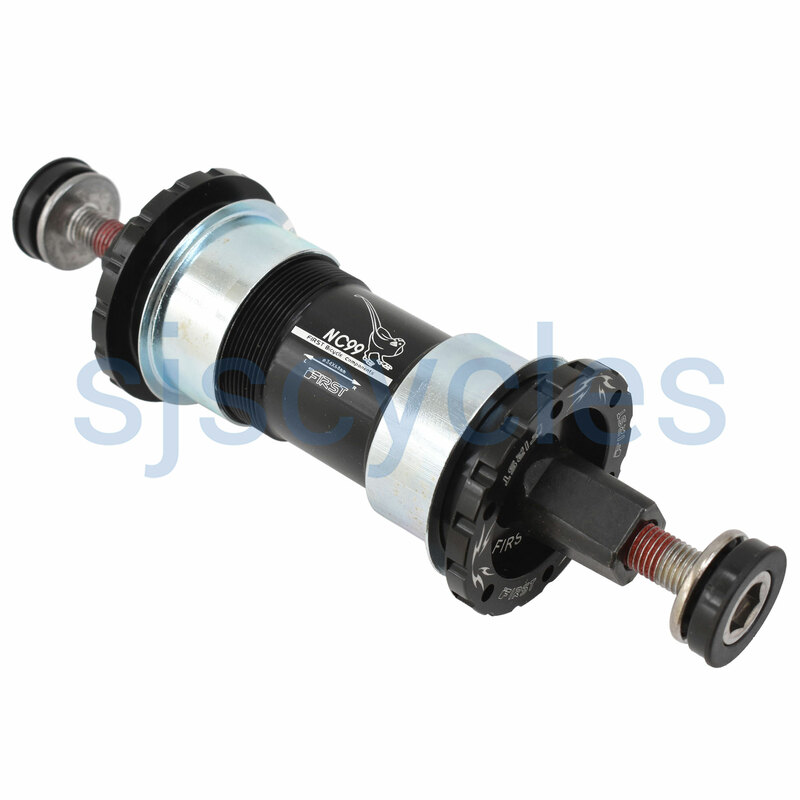 As we don't sell you bike and have never had one here there is no way for us to know what specification of bottom bracket was originally fitted, you will need to see what size your current bottom bracket is and match the dimensions of that to one of the threadless options. Does This Fot Italian Bottom Bracket Cups? Italian type bottom brackets were produced around a 70mm shell, this is only 68mm so I would recommend sticking to one that is 70mm like SJSC part number 32373. Yes this bottom bracket is JIS.